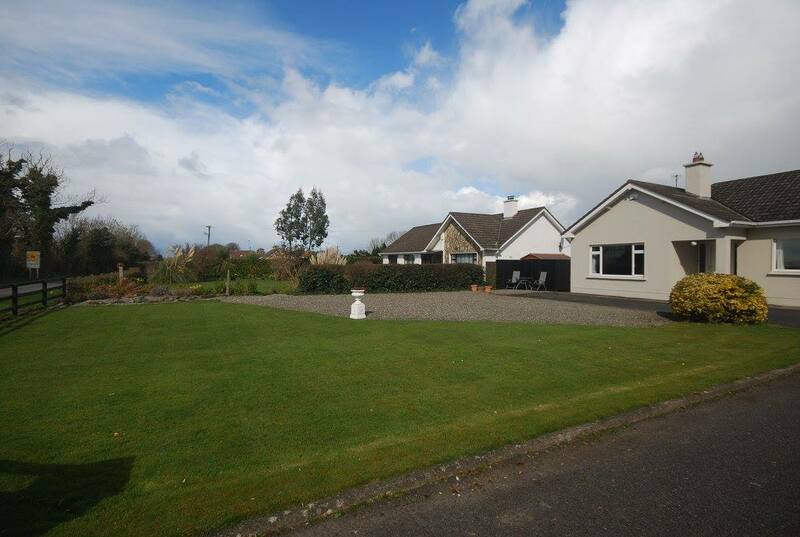 Fantastic 4 bedroom detached bungalow maintained to a high standard, providing extensive and beautifully presented accommodation throughout. 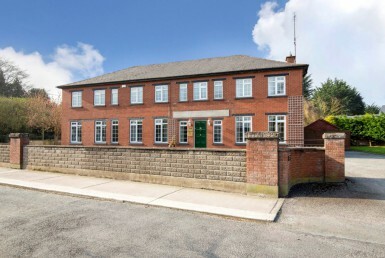 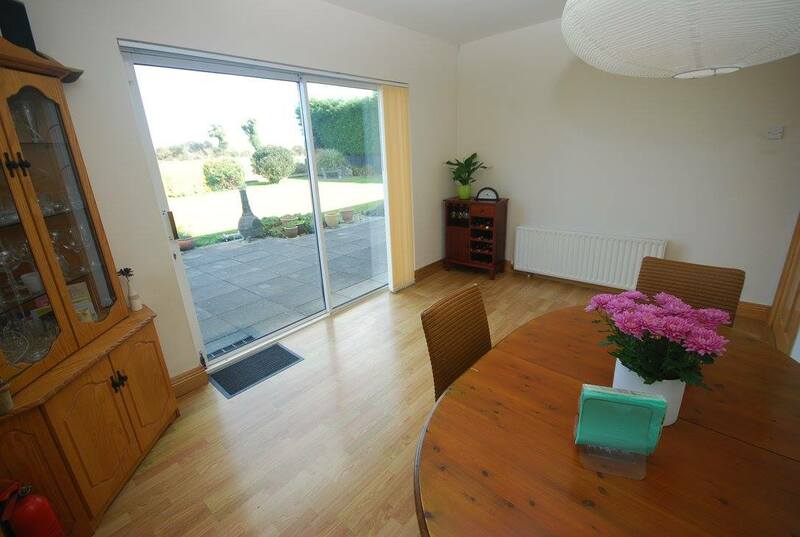 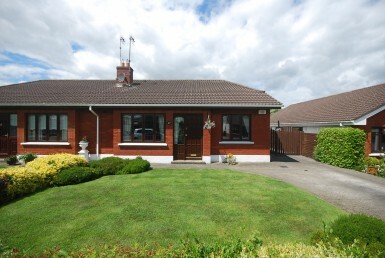 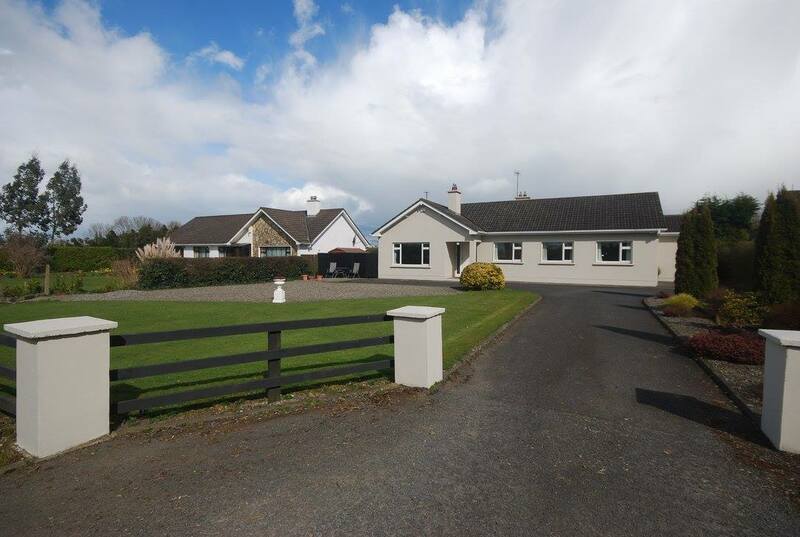 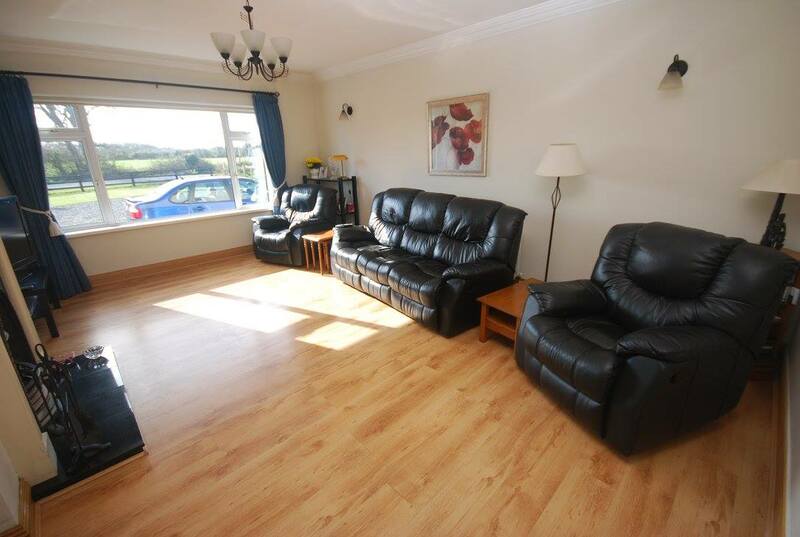 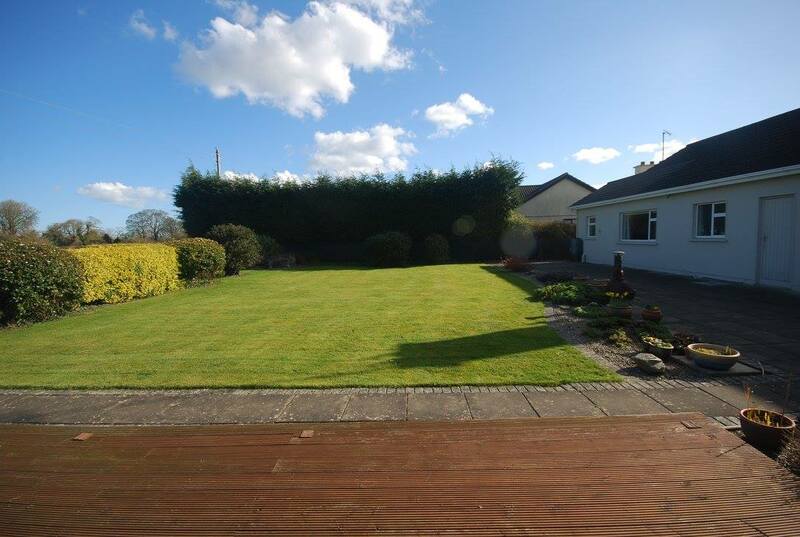 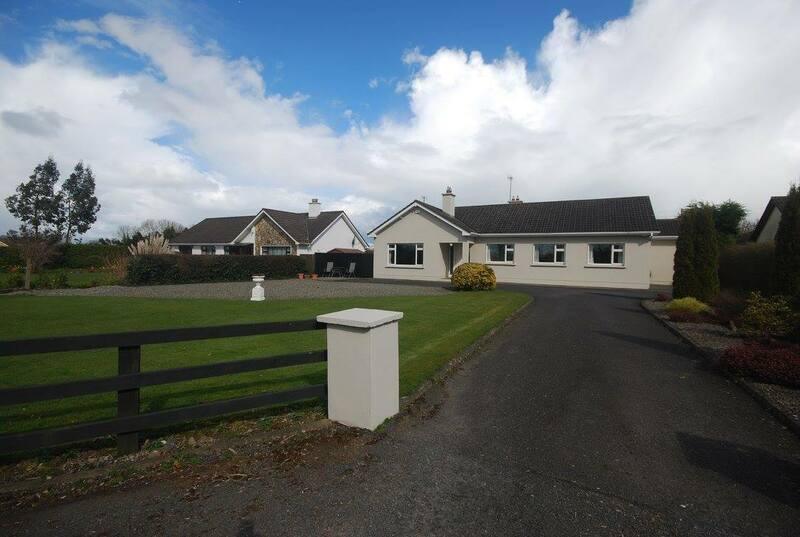 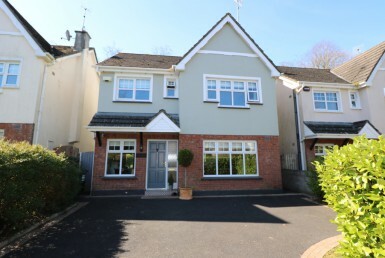 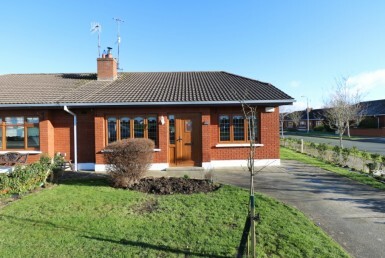 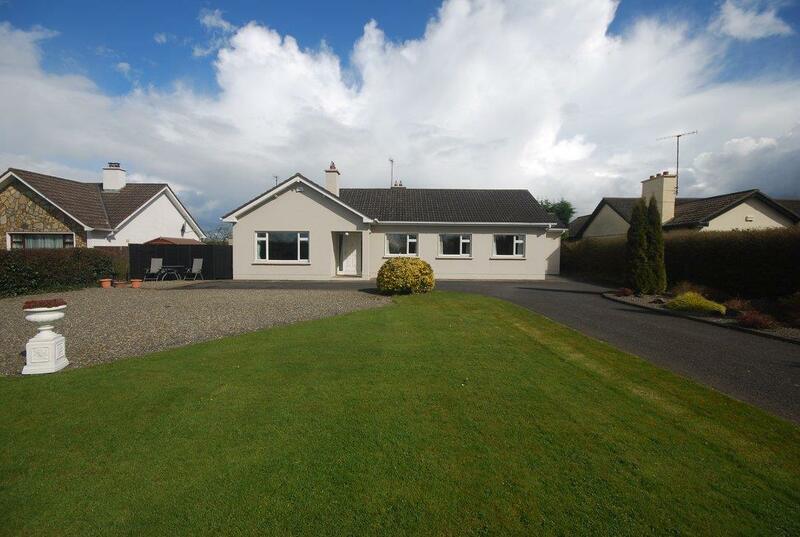 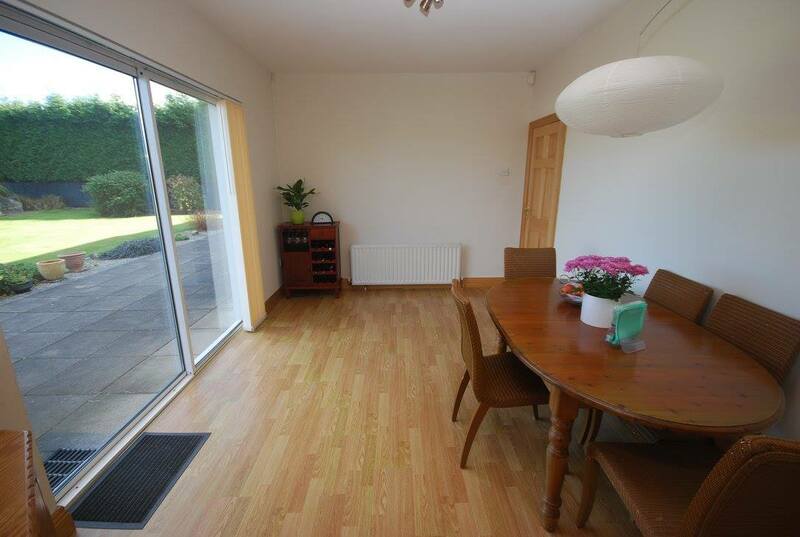 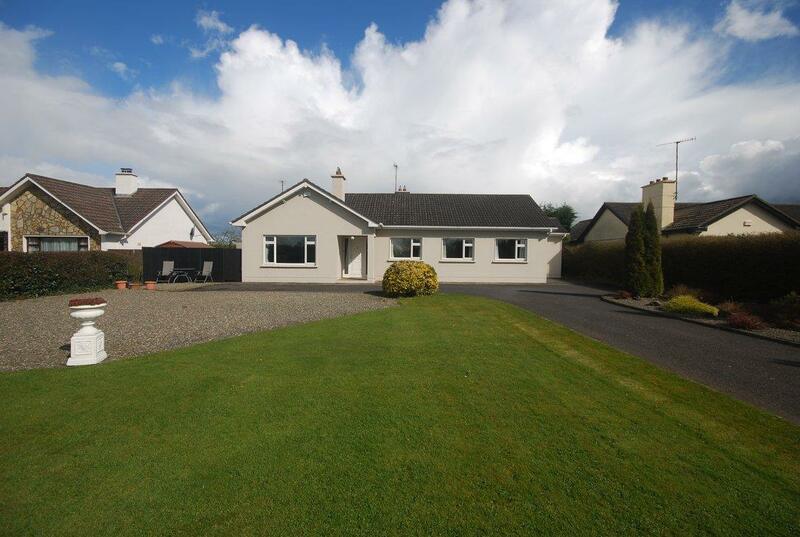 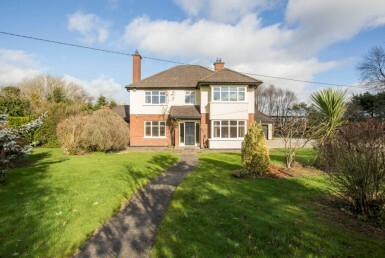 Located close to Drogheda Town Centre and situated in open countryside, yet within 15 minutes of the M1 Motorway giving access to Dublin & Belfast – this is a rare opportunity to acquire a superb detached family home offering well-proportioned and flexible living space set over one floor. 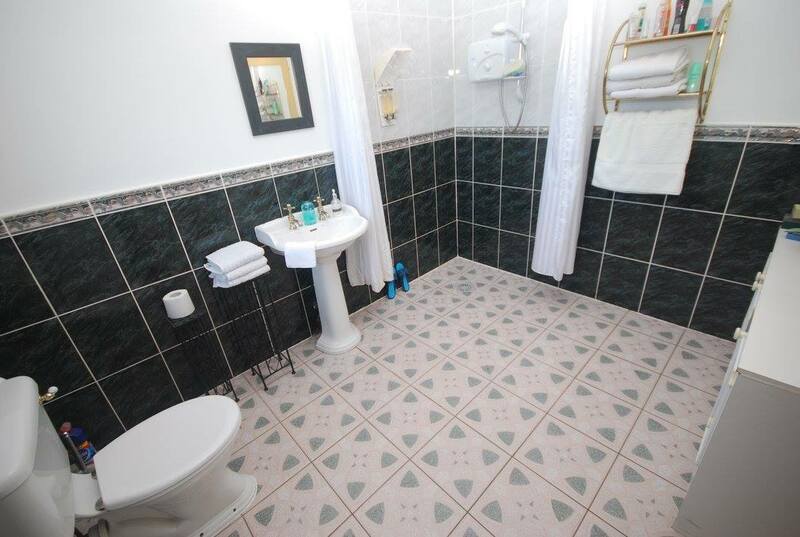 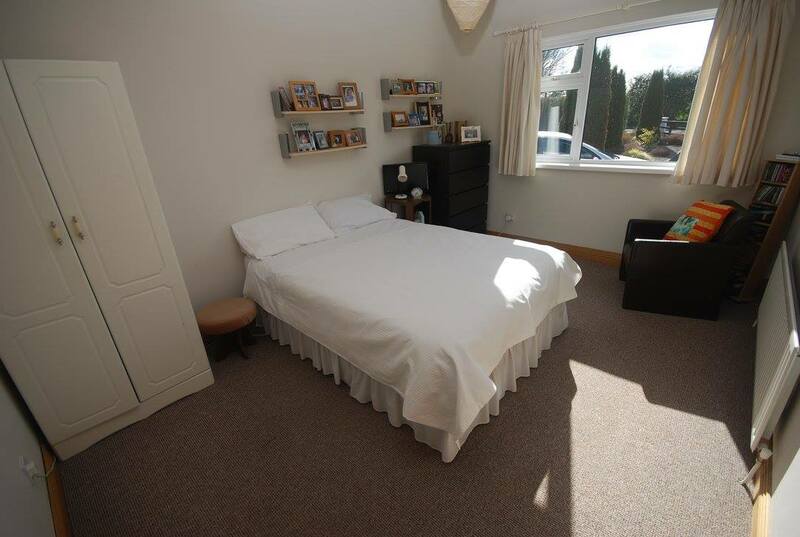 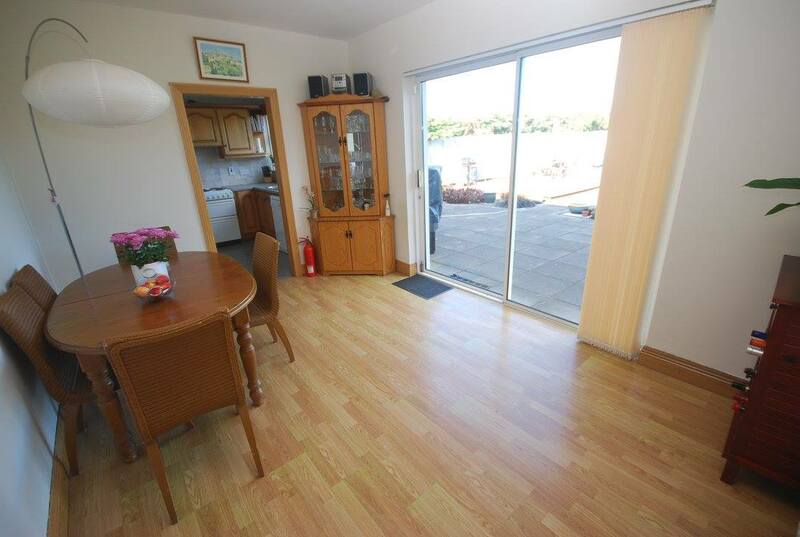 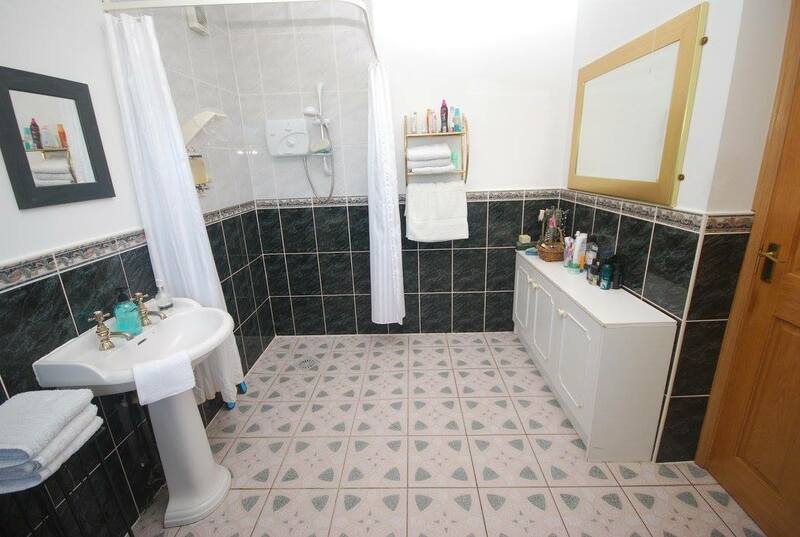 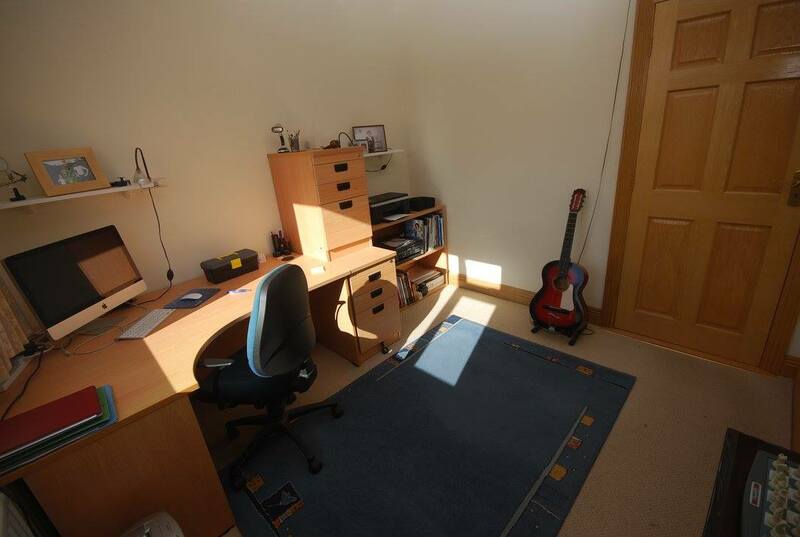 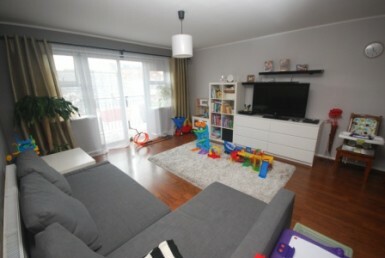 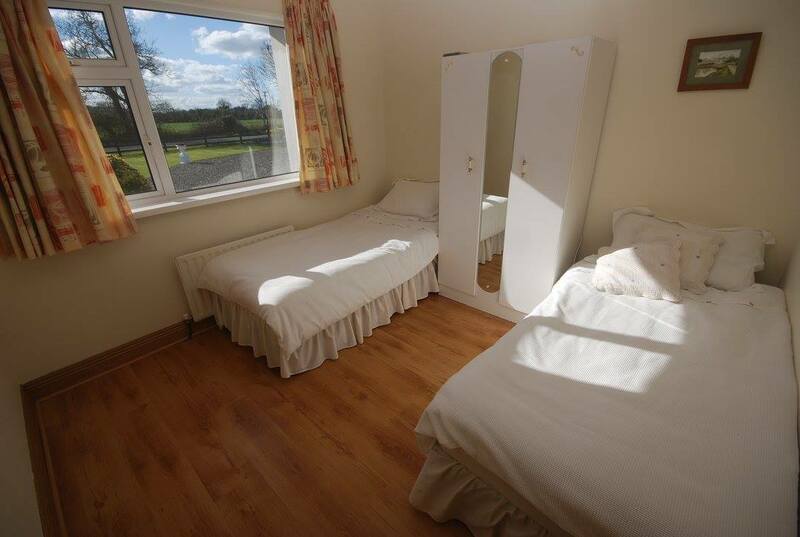 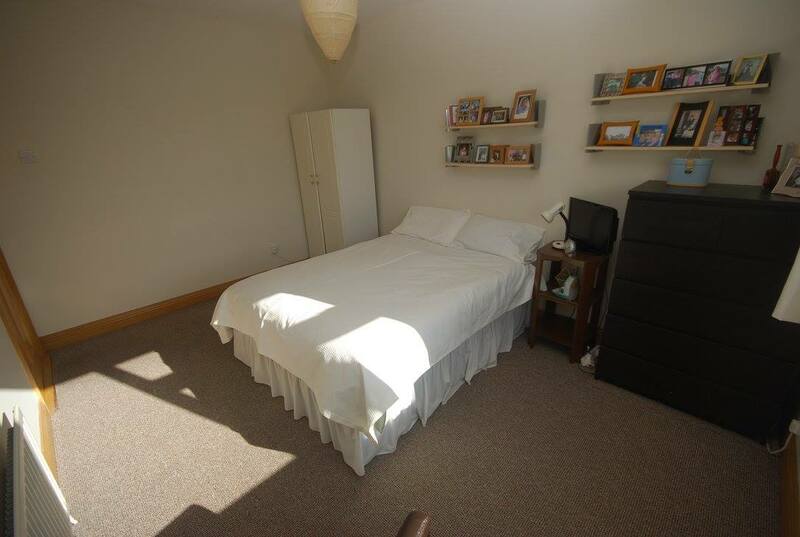 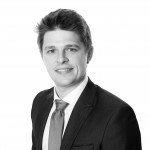 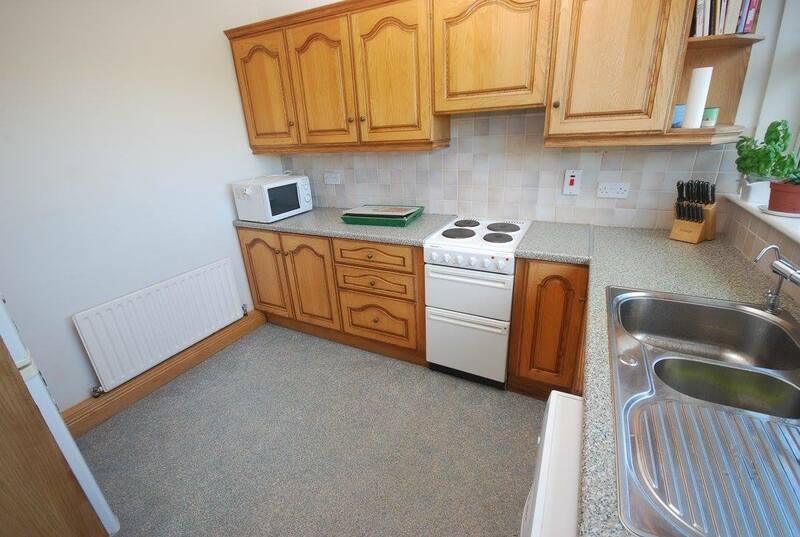 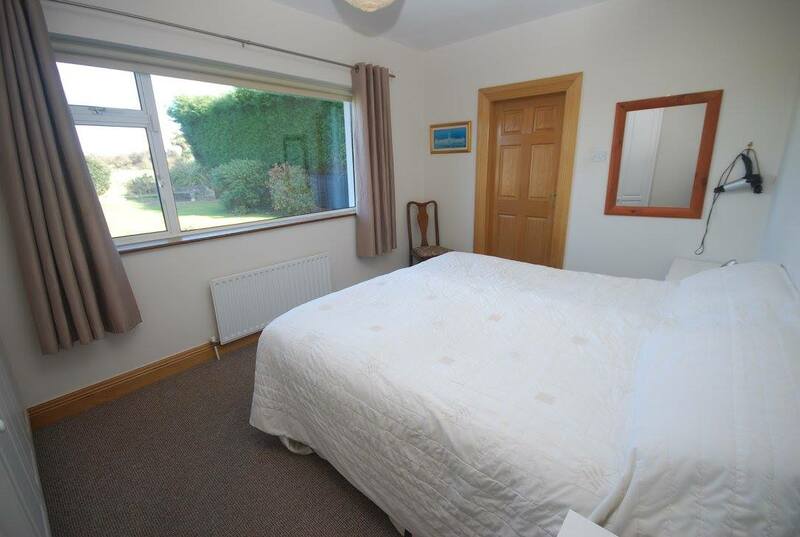 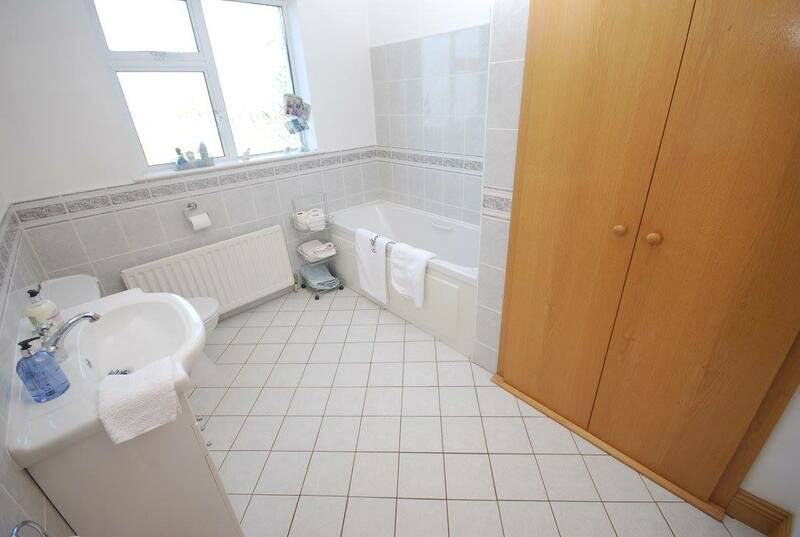 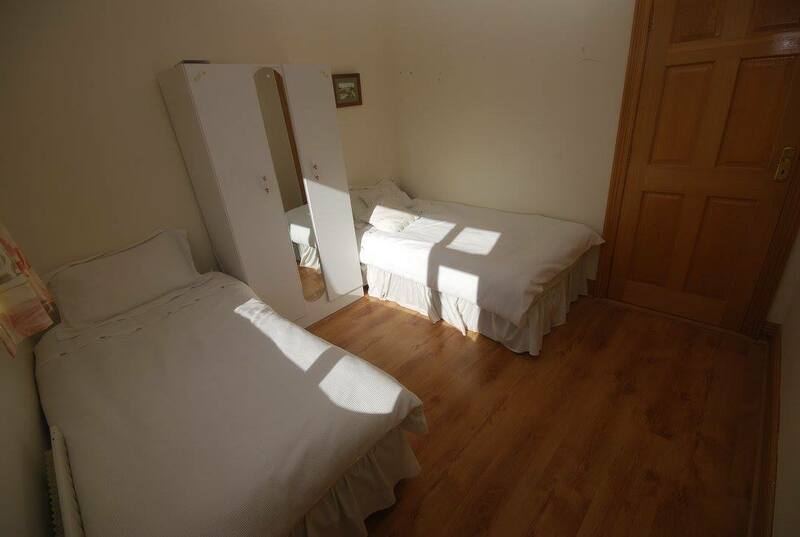 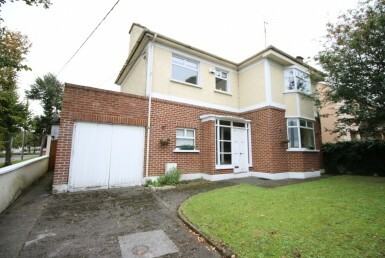 The property extends to c. 130 sq.m. 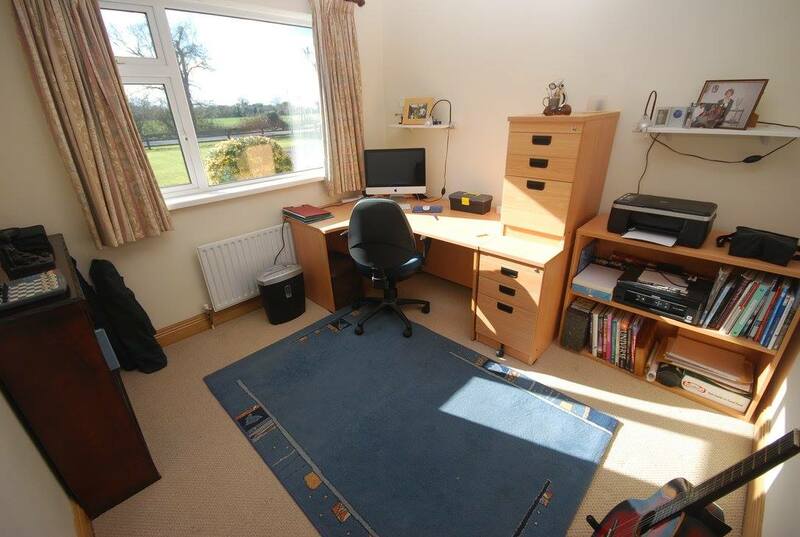 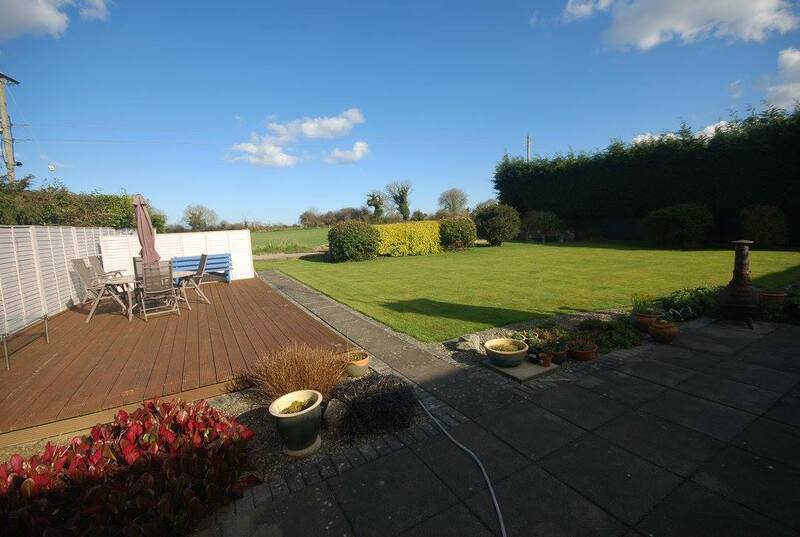 (c.1,400 sq.ft) and boasts c. 0.33 acre of gardens to the front and rear with views over adjacent farmland. 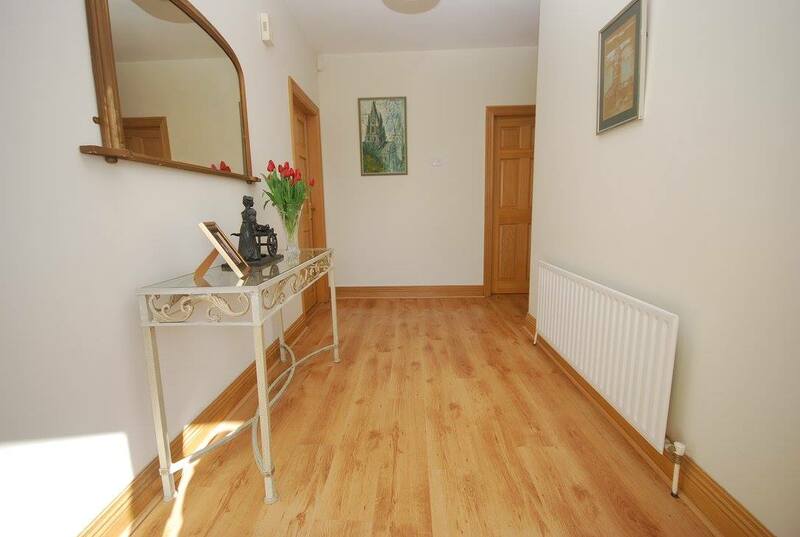 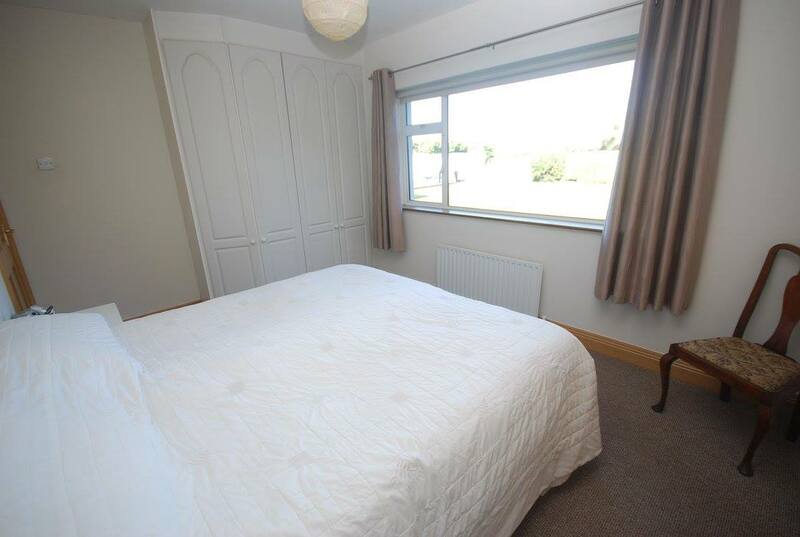 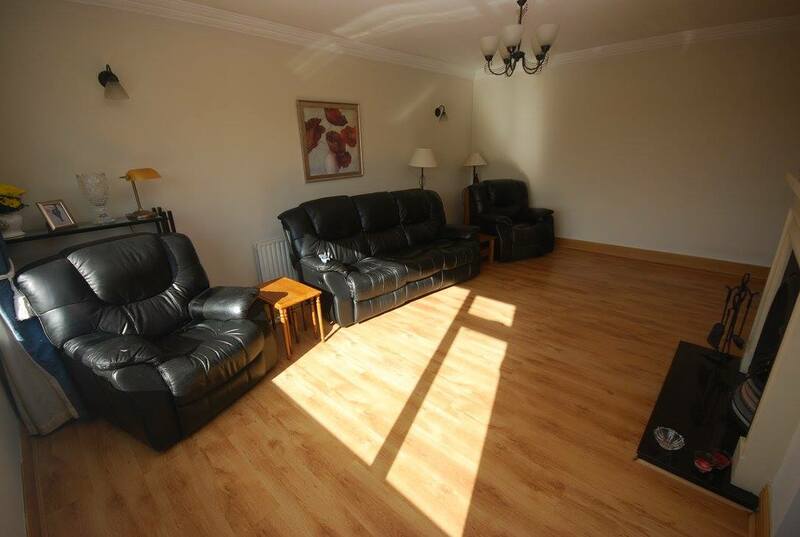 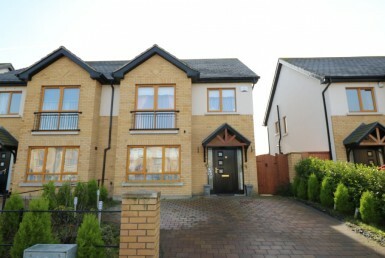 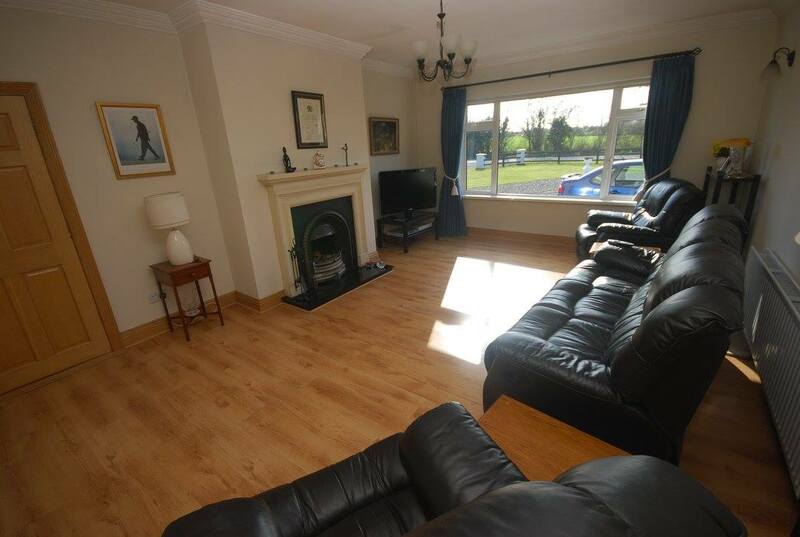 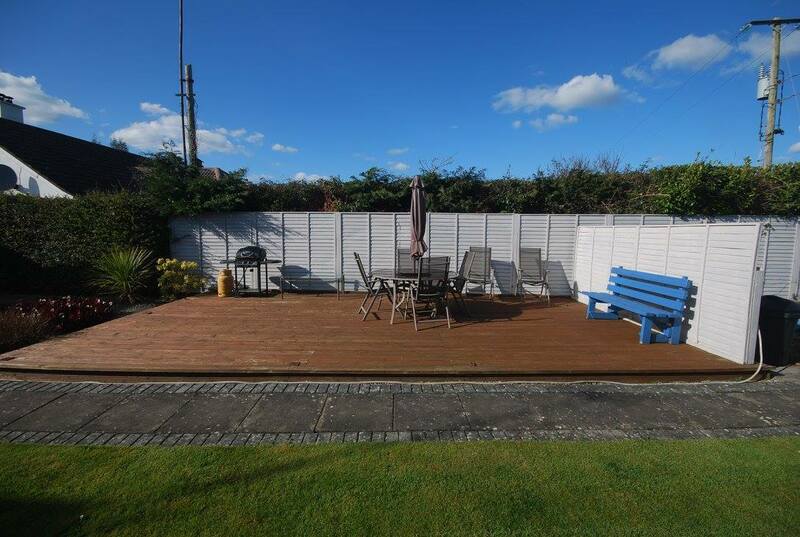 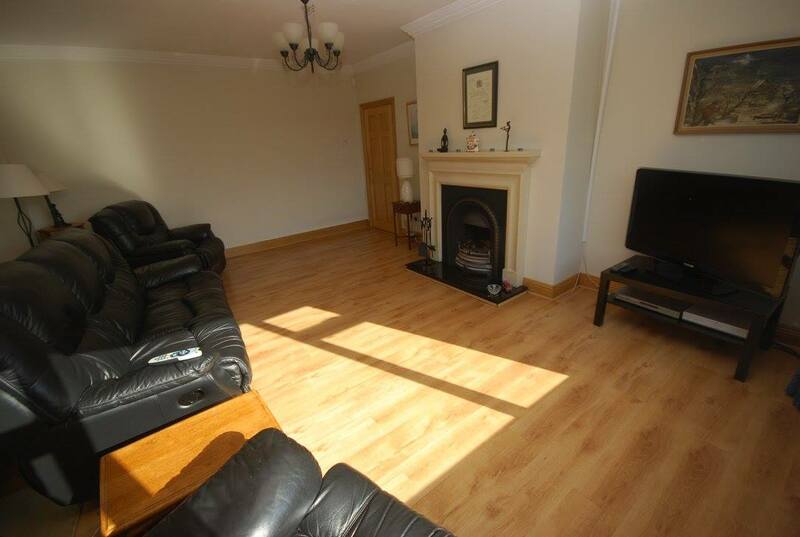 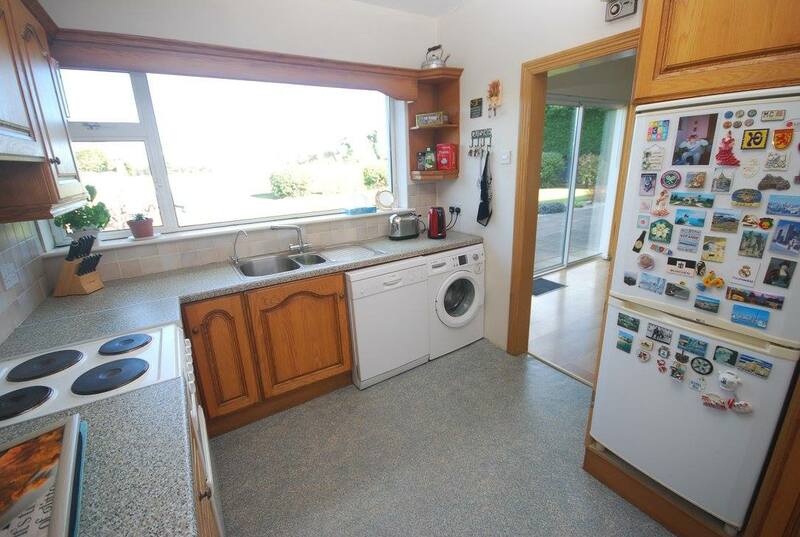 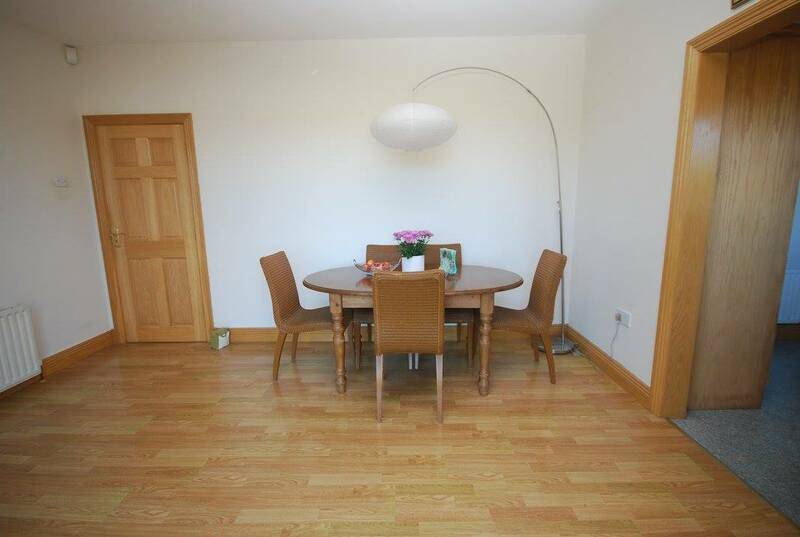 With easy access to Drogheda Town Centre within 3 minute’s drive, this is a quality home that offers huge appeal to anyone seeking a property in excellent condition. 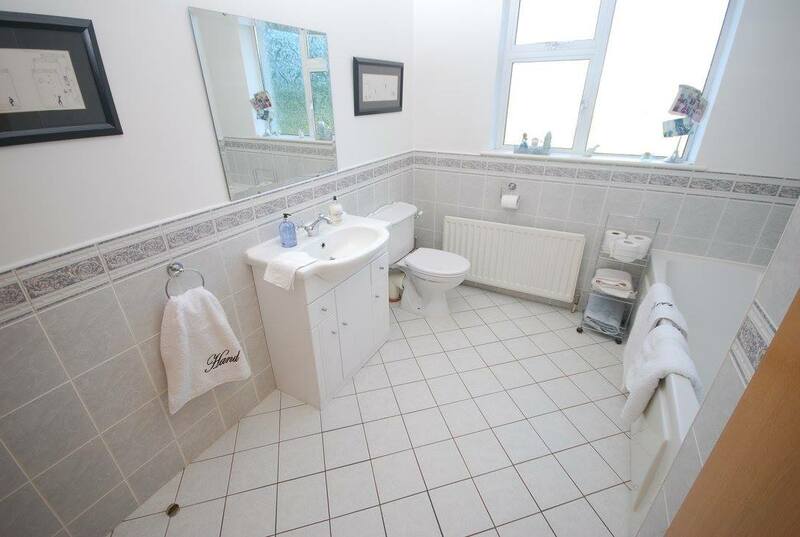 View Is Highly Recommended.